Why pay 5% to sell your home? How can there be a company that can do it for only 3%? Simple – you aren’t paying a big real estate company for millions spent on things that don’t sell your house. 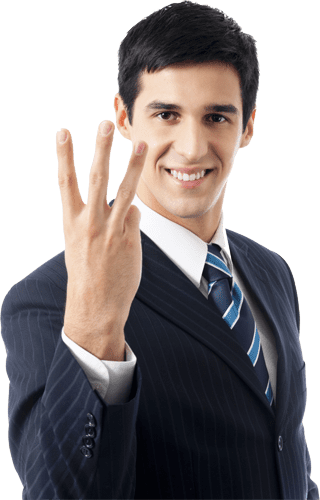 Just 3 Percent Realty focuses on you and your needs – the most efficient sale and the highest possible sale price brought from long-seasoned real estate executives – all for only 3%! Contact us now to receive a free, no-obligation, no-pressure value for your home, and our cutting-edge marketing plan. And start putting money back in YOUR pocket, today! * Savings between 5% and 3% total commission against sale of a property.